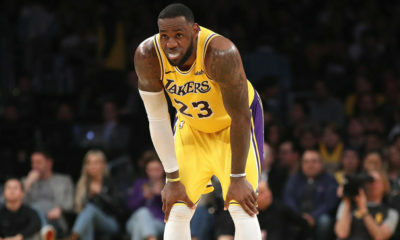 were forced to trade him away leaving them with nobody at the point guard position until they traded for Elfrid Payton. 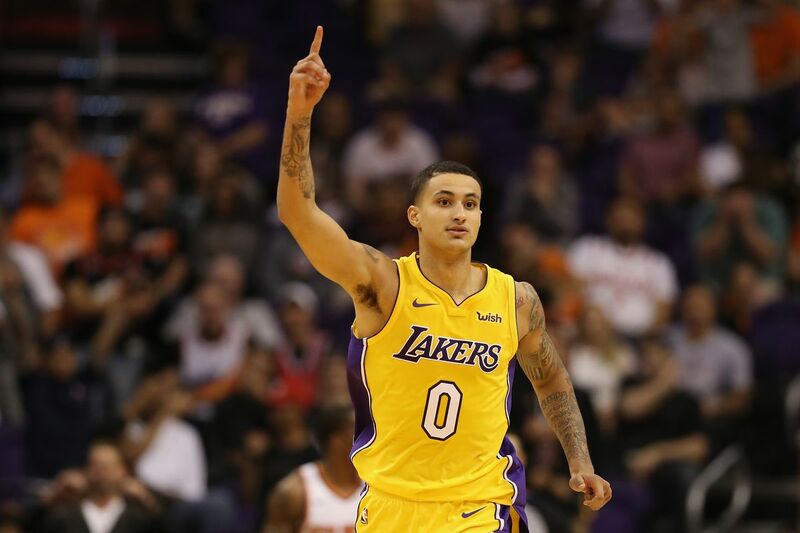 This franchise is in desperate need of young and talented guards to pair with Booker, and I don’t think Payton fits the bill. Fox showed flashes of being a really solid point guard when he was given the starting role for the Kings this season. Fox started in 60 out of 73 games averaging 11.6ppg, 4.4apg, and 2.8rpg. Overall, the Suns have serviceable players at the 2-5 spots and adding a solid point guard is a step in the right direction for turning the franchise around. The offense and Devin Booker need help. Getting Josh Jackson helped the defense but far too often you would see on social media that the Suns were down by 20 or 30 points. Instead of getting Jackson I would look for the Suns to draft Kyle Kuzma. A breakout rookie from Utah that can shoot all over. He is also willing to run the floor which is exactly the kind of energy they need. I could even see Phoenix putting Kuzma at the 3 while Booker is at the 2 and Marquese Chriss is at the 4. The Suns still need help at the 1 and 5 though, but trust the process I guess. Lonzo Ball will play in California, but not for the team he (his dad) so desperately wanted him to play for. The Kings didn’t do well on offense this season and finished 29th in offensive efficiency with just 101.1 points per 100 possessions. Wouldn’t it be nice to have a player who has the potential to put up a double- double nearly every game by scoring and assisting? 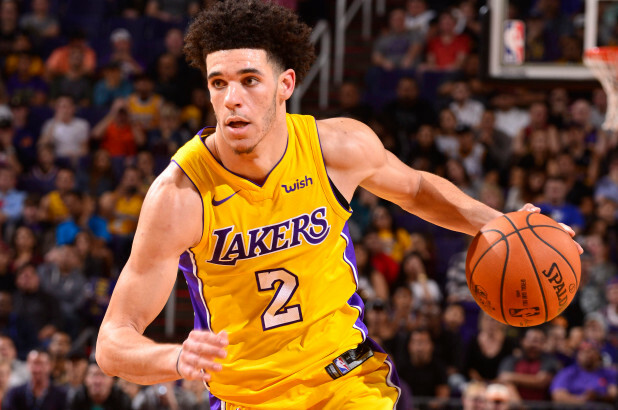 Lonzo Ball would have also benefited from this selection because he would not have had to deal with the spotlight and intense pressure that comes with playing for the Lakers. Markelle Fultz goes to the Kings. Despite having to sit out a year, I believe that Fultz is the best choice for Sacramento. The Kings can wait a year on a great prospect like Fultz. They won’t be going anywhere for quite some time so why not wait on Fultz. In the future you are going to need scoring. I think a Buddy Hield and Fultz combo will get you plenty of that. 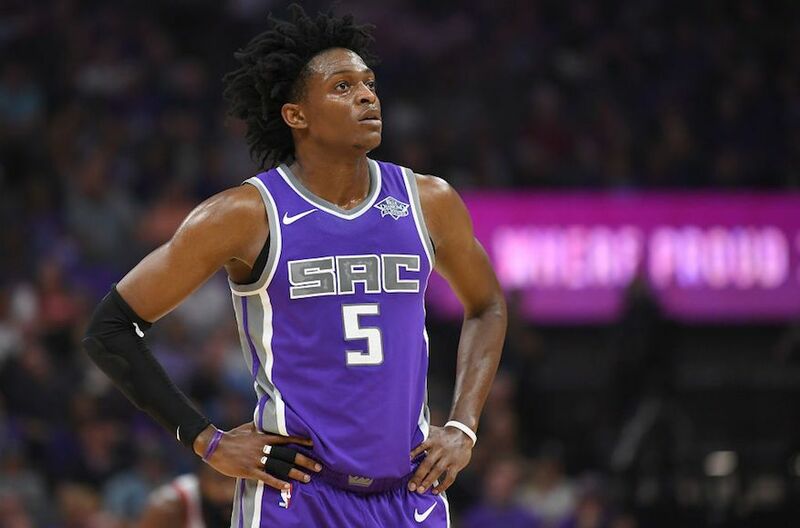 Now that the Kings are done looking for guards they can focus on other areas for their future. The Magic actually selected SF/PF Jonathan Isaac, but he only played 27 games and started just 10. Rather than take Isaac knowing he would be hurt all year, why not take Fultz with the 6th pick? 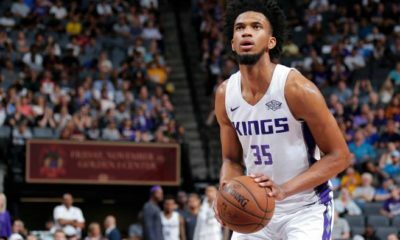 Devin hit the nail on the head when he mentioned the Kings aren’t going anywhere anytime soon and I think Orlando is in a similar spot. 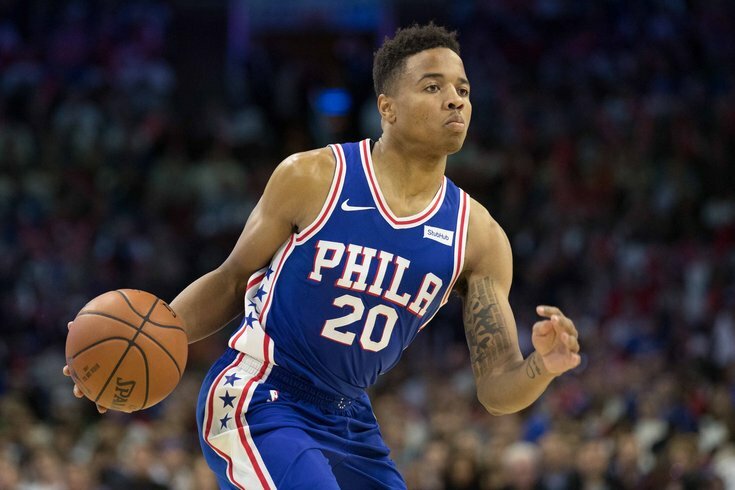 The differences between Fultz and Isaac is that Fultz has a higher ceiling and we actually saw flashes of Fultz being a good player when he put up 13 points,10 assists, and 10 rebounds against the Milwaukee Bucks in the final regular season game for the 76ers. Orlando doesn’t have much on their roster but I think they could do something really interesting with this pick. 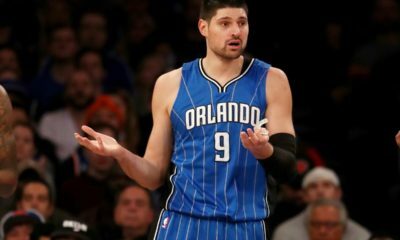 Aaron Gordon can play small forward and at center, they have Nikola Vucevic. This would leave their 4 spot open. They went with Jonathan Isaac here but I would suggest going Lauri Markkanen instead. Having two 7-footers on the court that can both shoot outside the paint, especially Markkanen from 3, will do wonders. Their guards are still awful but that’s a problem for another day.